I received an Instant Pot for a Christmas present from my son and decided to give it a try using an Instant Pot baked beans recipe. 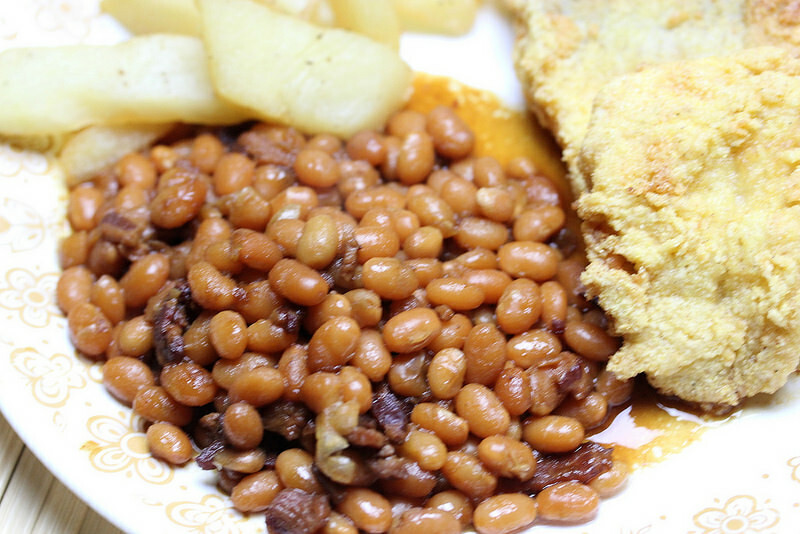 I have to admit I was a little skeptical that the beans would cook, and come out tender, with only 20 minutes of cooking time under pressure. The end result was a nice surprise, the beans were just right. 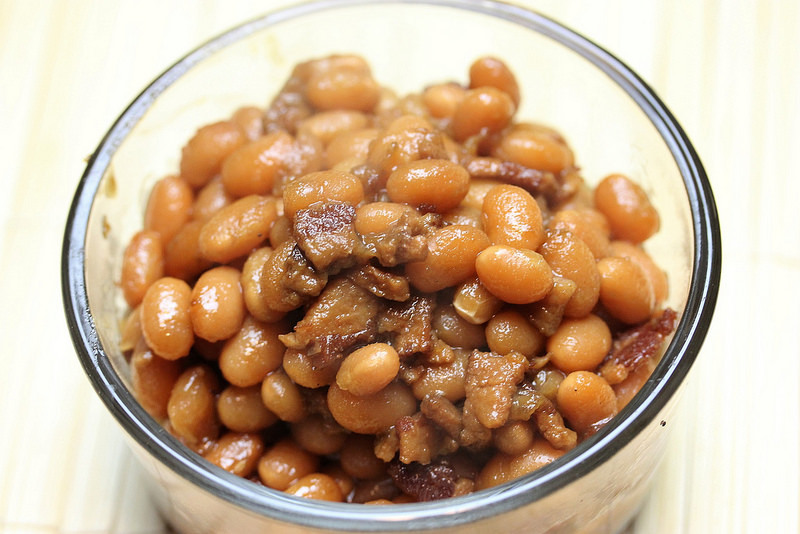 If you own an Instant Pot or a similar pressure cooker and need a good side dish give this Instant Pot Baked Beans Recipe a try; there’re really good. 1. 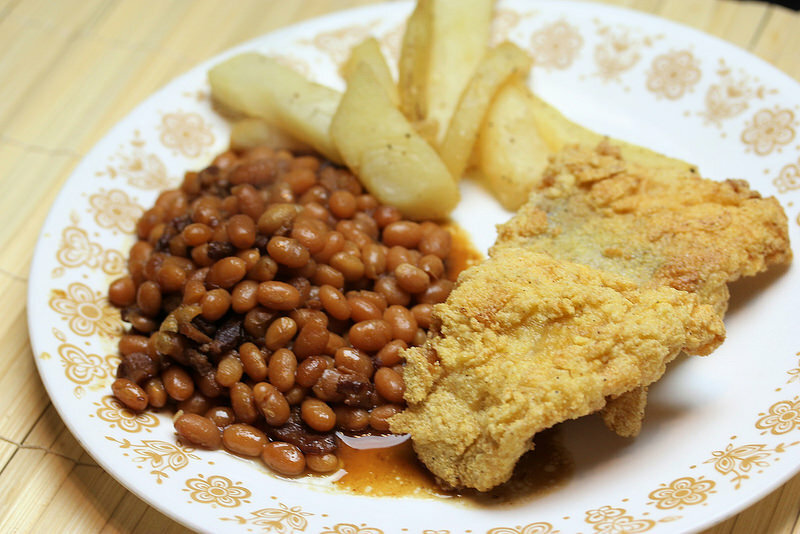 1 pound dried navy beans (cover and soak with water and 1 ½ tablespoons of salt for 8 – 16 hours in a cool place or refrigerator) The night before you make them works out fine. Drain and rinse beans through a strainer. While bacon is cooking in a small bowl mix together the molasses, maple syrup, soy sauce and 1 ¾ cup of water until well combined. 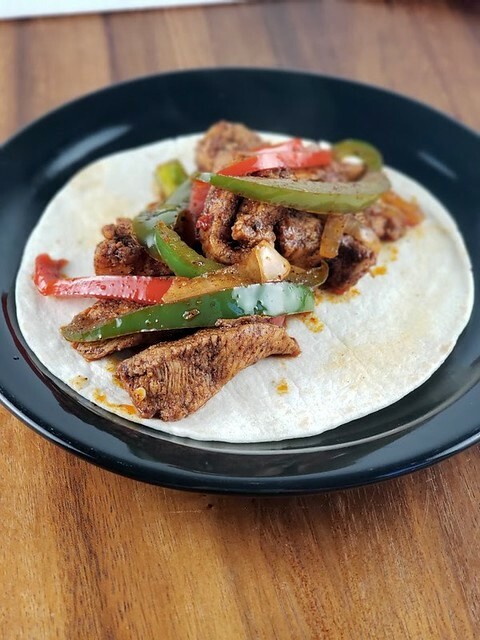 When bacon mixture is done pour in ½ cup of the molasses mixture and scrap the bottom of the slow cooker to scrap any drippings off the bottom. Add the beans, ¼ teaspoon salt, bay leaves, and mix in the rest of the molasses mixture making sure all the beans are covered. 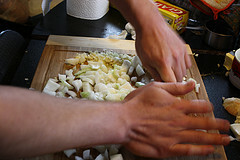 Close lid – and cook at High pressure for 20 minutes, and then allow 20 minutes of natural release. After 20 minutes move venting knob to venting position to release the remaining pressure and open lid carefully. Mix in the Dijon mustard and cider vinegar. Press the sauté button and cook to desired consistency. At this point you can also add salt and pepper to taste, extra vinegar, and molasses if needed. Note: In the original recipe they added additional molasses – I did the same.